Sacramento, CA (February 20, 2013)-Goldstar, the leading membership-based web retailer of half-price live entertainment tickets, and Sacramento365.com, the year-round source for Sacramento events, announced today a partnership to benefit Sacramento&apos;s live entertainment community. 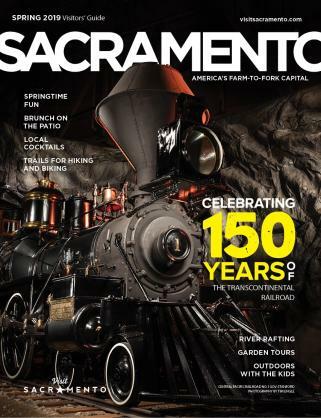 Starting February 27, Sacramento365.com will feature half-price offers to local events powered by Goldstar. Sacramento&apos;s most comprehensive arts and cultural events resource since 2008, Sacramento365.com will continue to showcase the best the area has to offer in theater, concerts, dance, comedy and more, but it now will also enable visitors to identify events offering half-price admissions through Goldstar. "We have tried other sites and now use only Goldstar. Our results have increased year over year for three years in a row," said Wade Sherman, Business Development Director of Sacramento Theatre Company. "We love Goldstar and look forward to continued success through the integration of the Goldstar and Sacramento365.com sites." Sacramento365.com joins a number of similar not-for-profit organizations across the country which have established partnerships with Goldstar including: Arts Council Silicon Valley, Theatre Bay Area and Arts Orange County, to name a few. While Goldstar only launched its site in Sacramento in November of 2010, the company has more than 10 years of experience matching events with ticket buyers. In just over a year, Goldstar has connected tens of thousands of members with thousands of Sacramento area shows. "Goldstar has worked with arts non-profits and alliances across the country to build relationships with new audiences and we&apos;re excited to open this new chapter with Sacramento365.com," said Jim McCarthy, CEO of Goldstar. "This partnership will help Sacramento venues conveniently reach both local Sacramento audiences and visitors to Sacramento." Goldstar owes much of its popularity to its business model, which benefits both ticket-buyer and venue partner. Venues use the site to connect with new "under-40" audiences that are more culturally and ethnically diverse, with an average age of 36, while Goldstar&apos;s exceptionally active members visit the site regularly for new ideas on where to go out - for less. To learn more about Goldstar, become a member for free at www.goldstar.com. Goldstar (www.goldstar.com) offers half-price tickets, ideas for fun things to do, and access to the world&apos;s largest source of user reviews for live entertainment, all online. It&apos;s free for people to join Goldstar, and each week they receive custom e-mails with event offers at half-price. In addition to motivating prices and a convenient online purchase process, Goldstar offers members a variety of tools and tips to make an evening out exceptionally easy. Sacramento365.com is a website designed to serve as the all-inclusive arts and entertainment resource for Sacramento. 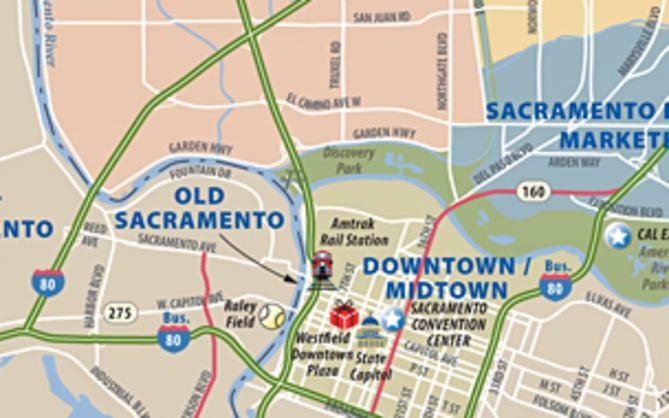 Featuring comprehensive listings of over 13 categories of events the site allows you to see all Sacramento has to offer. Users of Sacramento365.com can search for events by date, type, even by time of day. 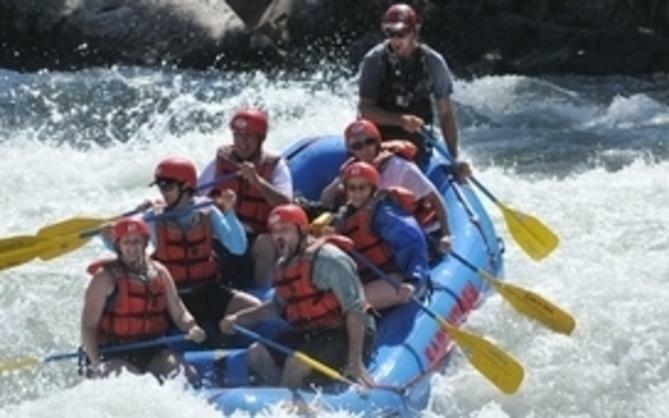 With photos, videos, map links, and all of the latest social sharing tools, you can plan your Sacramento activities easily by visiting Sacramento365.com.